With this 5 foot, one-color printed tablecloth you can build your professional image and project an impression of confidence and trust. Great for anyone on a budget or simply looking to save, our same high-quality custom tablecloths with an economically priced, one-color print will help you stand out in any crowded market. Logo 17" maximum height- up to 60" wide. Select from 74 fabric colors including NEON colors and 12 imprint colors. We are sure you will come up with the perfect color combination to best represent your brand for your next display tablecloth. These 5 Foot fitted tablecloths will cover all four sides down to the floor of a 5' table giving your display a professional modern look. We want you to look your best and we make it easy for customers to recognize your company & brand with these visually gripping one-color printed table covers, now including NEON fabric colors. *If you are needing to print with more than one imprint color or your logo is too detailed to be printed using a heat transfer, please view our full-color custom tablecloths which are dye sublimated. Please see below under, "ART FILE & PRINTING INFORMATION" to learn more. Due to the employed printing method for this specific product, the maximum printable height is 17". We can, however, print up to 72" wide on larger size table covers. 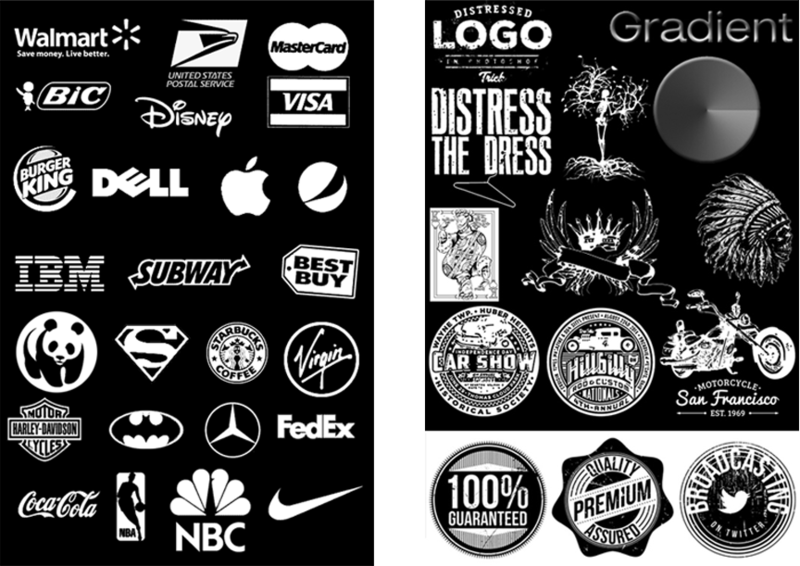 We will size the logo as large as possible for you when sending your proof. This product is printed using a Thermal Heat set urethane image on the front panel. Logoclothz will never charges set up fees. Rest assured, there are no sudden up charges from us!! Fitted for a 5'L x 30"W x 30"H.
Proofs are sent via email within 90 minutes on a business day on orders placed before 3.30pm EST. Pre-production prototypes are available upon request. Costs vary depending on the print process. I went to work on Monday and was asked to purchase a branded tablecloth for our upcoming company picknick. I had no idea where to start, I didn't even know what a branded table cover was. I searched online and found a ton of options and thought, "what did they get me into". After calling a few places and not really getting anywhere, I called Logoclothz. Wish I would have called them first because the rest is history. My boss loved the table cover. Thank goodness. What a great purchase and the follow-up customer support is outstanding. The print, I wish could have been bigger but I needed to stick to my budget and went with the press-on print. Next time I will spend for the full-color print. Great tablecloth, very happy. recommended.